Pay per click advertising (PPC) is seen as one of the easiest and quickest ways to generate sales and leads for any business at a manageable cost. However, using PPC advertising to target a new language or region can add an additional layer of complexity. This is particularly true for companies targeting languages that are very different from their mother tongue. If Arabic is not your first language and you have limited knowledge of Arab cultures, you could easily make mistakes or just give up. Well don’t, you can successfully target Arabic customers and we will show you how. 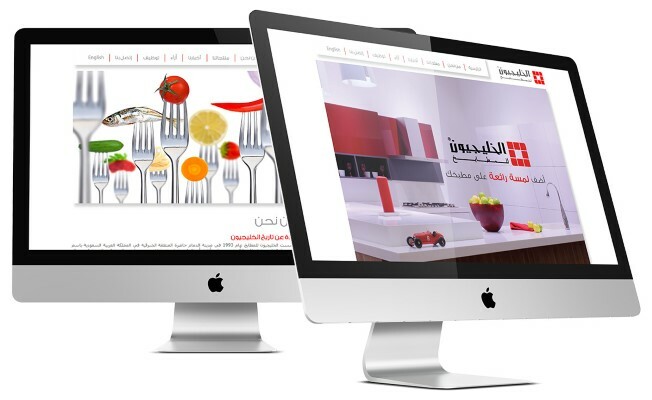 ExtraDigital are providing Arabic PPC management to AlKhaleejion, the leading kitchen supplier in Saudia Arabia. This is aimed primarily at the local KSA market of Arabic speakers. Content network optimisation on KSA Arabic languages websites. 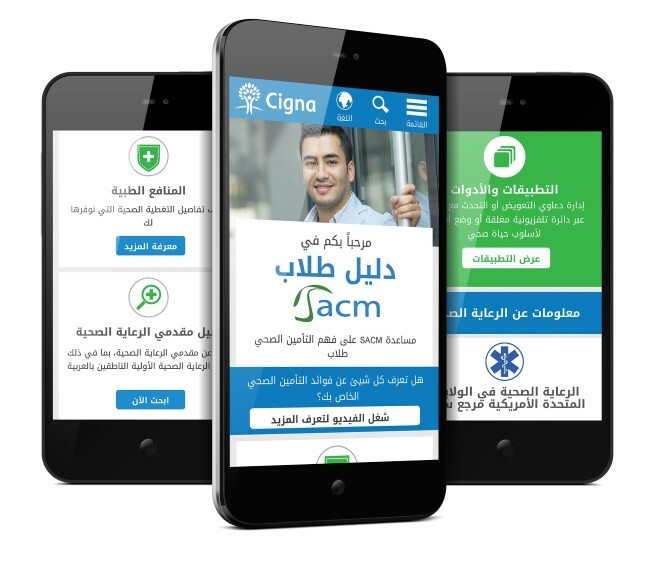 ExtraDigital have also started Arabic language PPC advertising for a UK healthcare company, targeting Arabic speakers within the UK. This has involved generation of Arabic landing pages, production of all ads (graphical and text based), campaign setup and optimisation. Other new work includes web development consultancy for German based company Bizol, targeting Arabic speaking businesses and car owners across Europe and the Middle East. 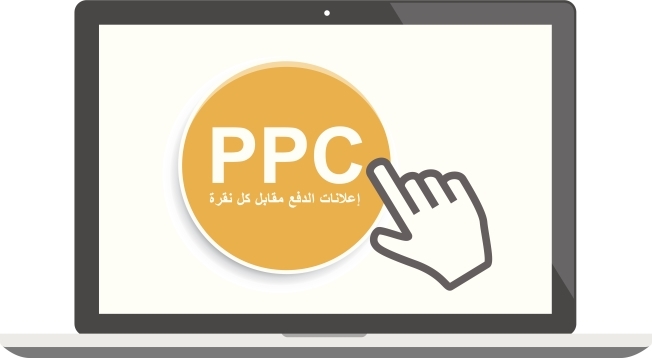 PPC in Arab countries currently has very low competition, with the exception of a few key industries such as beauty. Unlike the UK, the PPC market has plenty of opportunities for businesses wanting to target Arabic customers. This is largely due to the slow uptake of PPC in the middle east and the fact that the use of search engines is still relatively new and tend to appeal more to the younger generations. At a bid level, the bids on the same keyword or phrase can vary a lot depending on the target Arabic country. This is largely due to the fact that words and phrases in Arabic can be used to describe many different things. This means that you need to narrow your Arabic ad campaigns down by the Arabic country first, and then by the multiple keywords that can be used. This makes the level of work needed to maintain, run and optimise the campaign much higher than a regular English campaign. Another factor is the differences in when clicks and conversions happen. For example, in Arabic cultures, the use of web tends to be more prominent in the evening rather than the day. The use of the internet is a relatively new tool for many in the Arab world. This means that they are more likely to click on the top ads not realising that these aren’t organic listings. This behaviour can work to your advantage but also can be a hindrance. This is because if the page does exactly meet their search intent they will quickly bounce back to continue their search. Bouncing back results in higher costs for your company and a low conversion rate. It is important that you ensure that all your landing pages from PPC are optimised to reduce bounces and that keyword selection correctly matches these pages. Optimising ad copy also ensures that they only attract your target customers and filter out costly non-converting traffic. A further consideration is the high use of smartphones. There has been a boom in the number of people in Arab countries with smartphones. They are low cost and easy to use leading to a rapid rise in their use for business, communication and shopping. You must ensure that your paid adverts are mobile friendly for high conversions. The Arabic language has almost three times more words for the same sentence or description in English, this then restricts the space you have for your ad copy. Arabic words having multiple means depending on its context and the Arab country that the user is in. This multiplies the number of keywords to target and ads that are needed. Direct translations of UK PPC Ads will not have the same meaning, it is, therefore, important that you use original content in Arabic. Your ad will convert better if it is written directly in Arabic. Of course, there is no point focusing on optimising and improving your Arabic PPC ads without ensuring that the landing pages have also been optimised. This will help to ensure that the landing page matches the search term used and therefore ensures a low bounce rate and high conversions. For reasons highlighted above these pages must also be mobile friendly with key calls to action high up on the page. If you need help with setting up or managing an Arabic PPC campaign talk to us. We have in-house Arabic staff plus many years of experience working on multilingual marketing contact us today on +44 (0) 1227 68 68 98.